Metastases are what makes cancer dangerous. Uncontrolled cell growth disrupts normal organ function. Some organs, like lymph nodes, for example, continue to function well, even when the cancer spread is extensive. Therefore, lymph node spread is the least dangerous form of prostate cancer metastases. At the other end of the spectrum is the liver, which is far less tolerant. The seriousness of bone metastases, the most common site of prostate cancer spread, lies about halfway between that of node metastases and liver metastases. Fortunately, liver metastases are extremely rare when prostate cancer is first diagnosed. Liver metastases usually occur after many years of ongoing treatment. The extent of spread, larger amounts of cancer are more worrisome. As noted above, the liver is far less tolerant to metastatic invasion than bone or lymph nodes. In addition, because liver metastases tend to occur in men with advanced disease, tumor growth rates tend to be brisk. Also, the commonly used treatments such as hormone therapy and chemotherapy have often already been tried. The discovery of liver metastases, therefore, is a very serious development. Liver metastases are often first suspected when a standard hepatic panel blood test becomes abnormal. Investigation into the cause of the abnormal blood tests often leads to the performance of a CT scan or MRI scan, which leads to the detection of metastases in the liver. 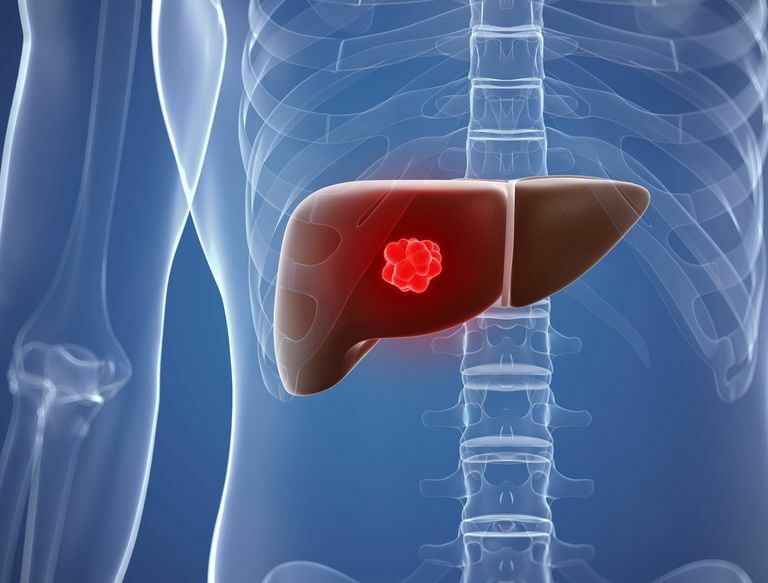 Alternatively, a scan may pick up abnormal spots in the liver in the normal course of periodic scanning that is being performed as part of a regular surveillance program. Hormone therapy with Lupron, Zytiga, and Xtandi, or chemotherapy with Taxotere, Jevtana, and Carboplatin, is the standard approach to treatment for liver metastasis. However, these treatments may have been tried and are losing effectiveness. Since liver failure is tantamount to death, prostate cancer growth in the liver must be stopped, regardless of how the disease is faring in the rest of the body, i.e., the bones and lymph nodes. Lessons can be learned from colon cancer because liver metastases from metastatic colon cancer are very common. Treatments for colon cancer that are commonly employed include surgery, radiation and blockage of the blood supply to the liver by embolization of the arteries, all with variable success. More recently, radioactive microspheres have been approved for injection into the blood supply of the liver. The microspheres are called SIR-Spheres. They have shown notable efficacy with very tolerable side effects. Prostate cancer and colon cancer have similar susceptibility to radiation. As such, it is logical to consider that SIR-Spheres would have a restraining effect on prostate cancer progression in the liver. In my practice, we have recommended SIR-Spheres to prostate cancer patients with liver metastases. Results have been encouraging with a notable improvement of survival compared to our previous experience in prostate cancer patients with liver metastases.